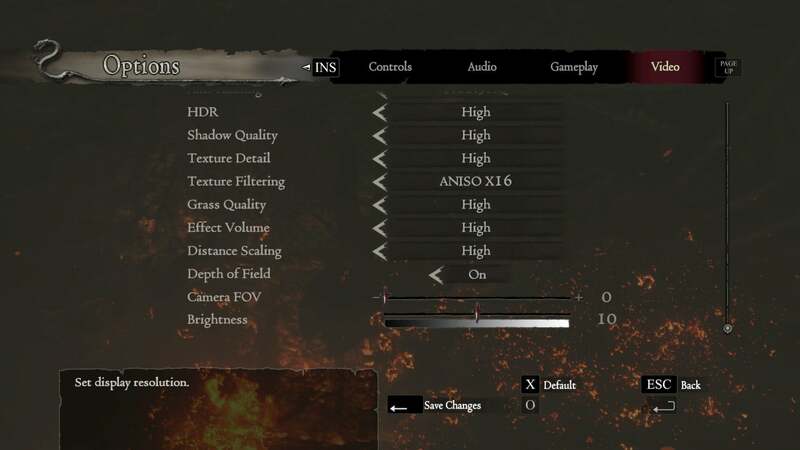 If you’ve been holding out hope that last-gen RPG Dragon’s Dogma: Dark Arisen would get a PC port someday...uh, well, that happened. Or it will happen, rather—the port hits Steam tomorrow, nearly four years after the game’s original Xbox 360/PS3 launch. I booted the game earlier this week and ran through the first few hours. 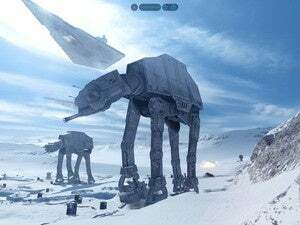 As you might expect, the game runs quite a bit better on a modern PC than it did on the old console hardware. Testing Dragon’s Dogma on my GeForce GTX 980 Ti-equipped machine was (no surprise) overkill, easily maxing out the game at 1080p and maintaining north of 100+ frames per second. 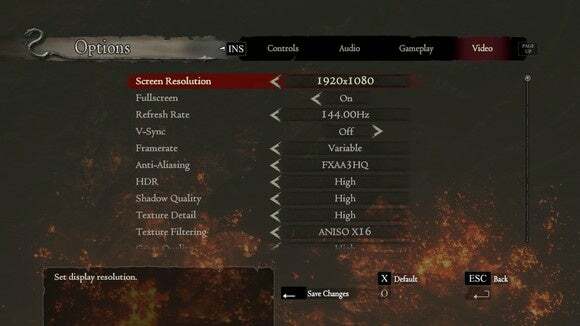 That’s good news for Dragon’s Dogma fans, given that the original console versions often dipped down to 15fps to 20fps. The catch? For all Capcom’s talk of “Stunning visuals”—I took that quote directly from the Steam page—Dragon’s Dogma looks decidedly like a last-gen game. It’s quite a bit crisper played at modern PC resolutions and the lighting effects nabbed an overhaul, but the textures, weirdly-empty streets, and sparse vegetation all scream 2012. But visuals were never the real appeal of Dragon’s Dogma anyway. 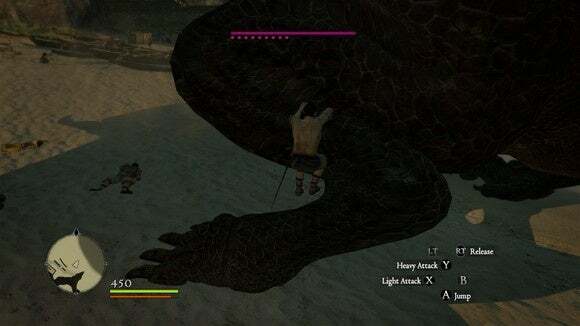 The game had one claim to fame: Its combat system, which had you climb all over mythical beasts like some sort of bloodthirsty Shadow of the Colossus clone. Hundred-foot tall dragon threatening your village? Yeah, climb on its leg. See how far that gets you. This is still the best part of Dragon’s Dogma, in large part because nobody else has come along and cribbed it yet. The Witcher 3 is much better at telling a story, for instance, but its monsters rarely get more complicated than “Hit it a bunch.” Dragon’s Dogma, the bosses are equal parts combat and puzzle. And Dragon’s Dogma has an interesting denouement, for those willing to plod through the full 30 to 40 hours to the game’s ending. Unfortunately I don’t think the game—not even a masterpiece in 2012—has aged particularly well. 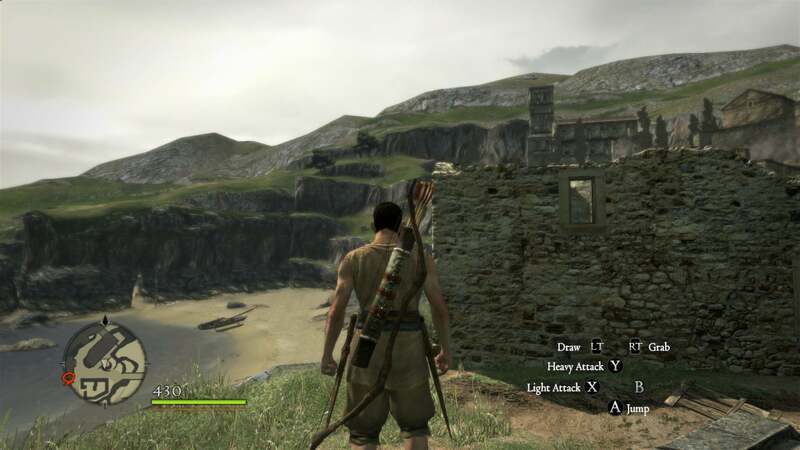 The open-world genre is probably one of the fastest to evolve nowadays, and much of Dragon’s Dogma feels conspicuously empty and archaic to me. For those who are already fans or are curious about the combat, however, this seems like a perfectly competent port. There are a few oddities, like the fact you can’t use a gamepad to input a name during character creation, but by-and-large it seems to run well. 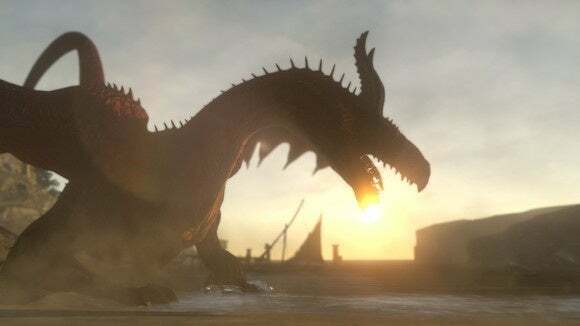 Here’s hoping a more-refined Dragon’s Dogma II is in the works at Capcom.